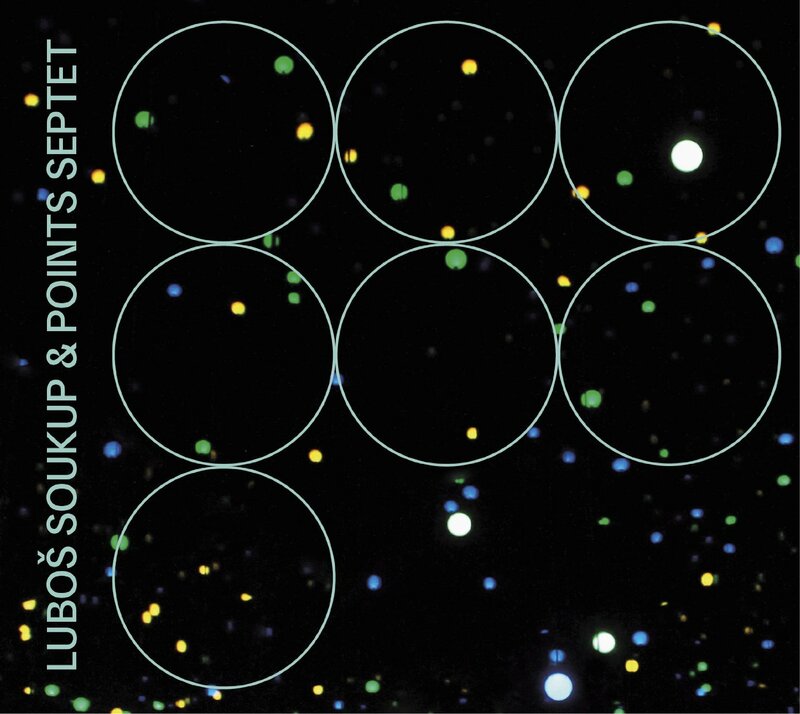 Lubos Soukup & Points Septet, the third album of the Czech band Points, presents a collage of 12 truly unique compositions, that represent the European contemporary jazz music and free improvisation. 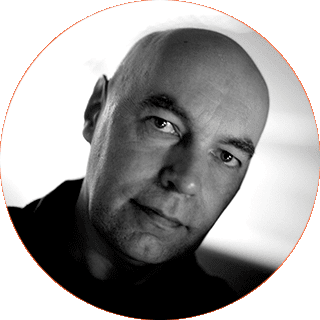 All compositions are written by saxophonist and clarinettist Lubos Soukup who tailored the music to the band members. 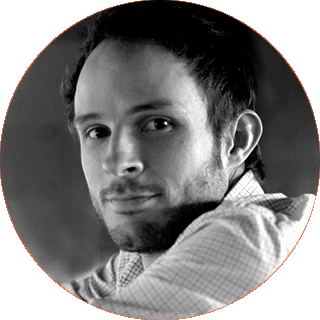 He has managed to magnificently elevate their individual personalities through his work. 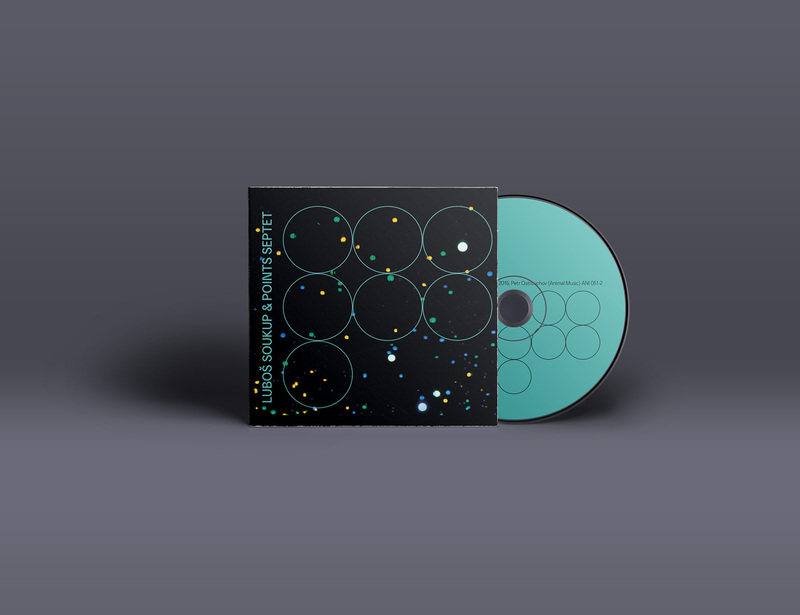 The result is a fresh, creative and playful universe of sounds. 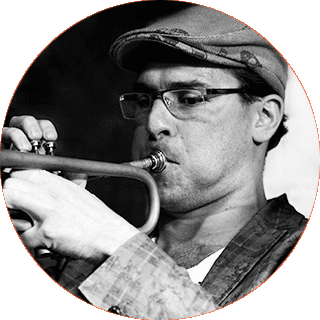 The band Points Septet was created as a special project arising from several concerts of the internationally successful quartet Points. They were the winners of the Spanish jazz competition in Getxo in 2009. 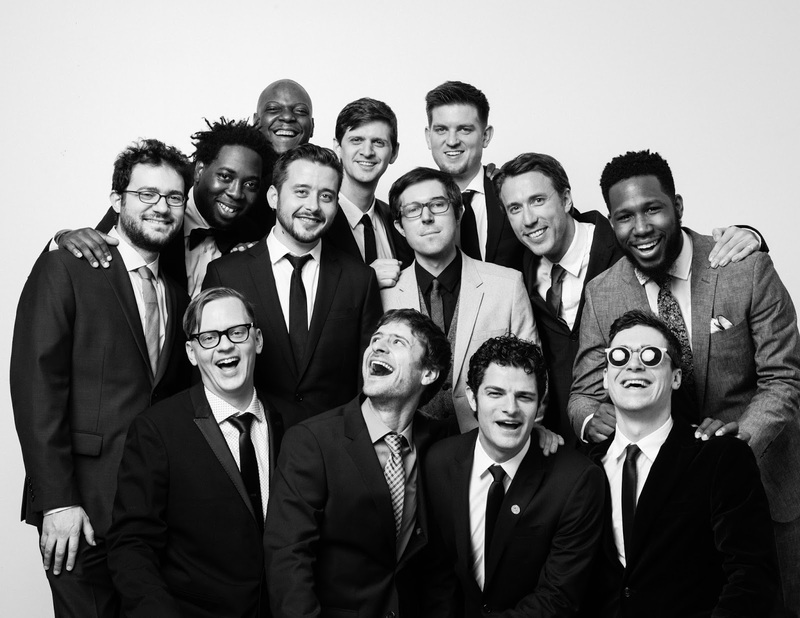 Although the septet has a bigger sound, it retains the characteristic features of the original band: the absence of a harmonic instrument and their focus on storytelling in compositions. 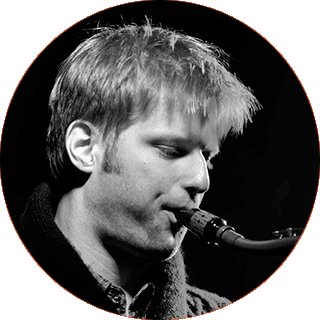 The initiative to record a new CD came from saxophonist and composer Lubos Soukup, currently based in Copenhagen, Denmark, who helped to realize this special project. 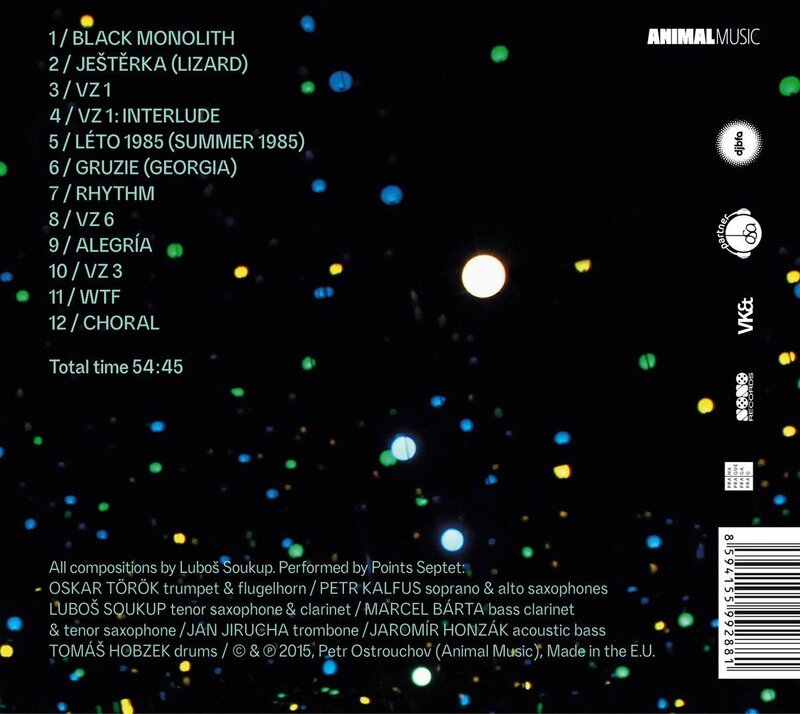 Rather than Soukup’s international approach seen in his earlier projects, he chose to work exclusively with Czech musicians on this album. 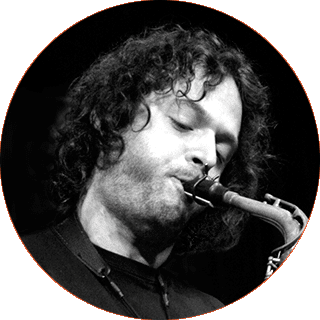 The core of the new band consists of five horn players including Soukup himself: trumpeter Oskar Torok, saxophonist Petr Kalfus, trombonist Jan Jirucha, and bass clarinetist Marcel Barta. They are accompanied by a unique rhythmical duo of bass player, Jaromir Honzak and drummer, Tomas Hobzek. jazz, classical music and exotic folk music. 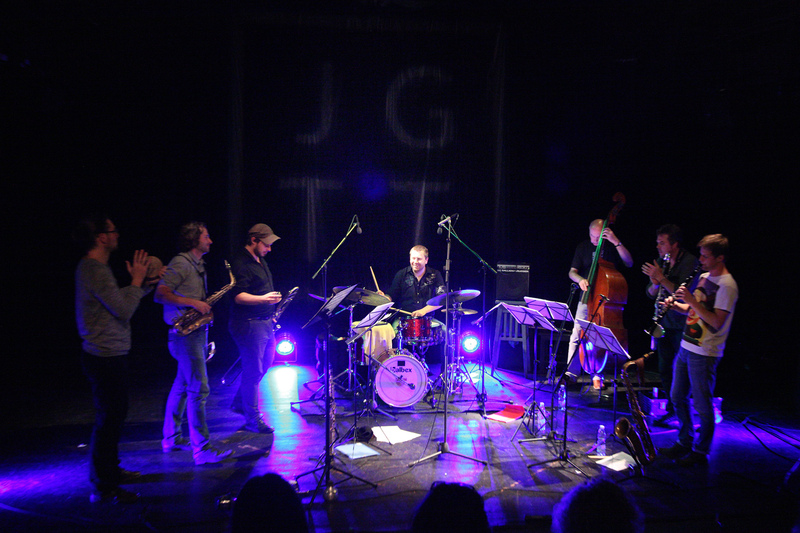 The track called Gruzie, which translates to “Georgia”, is a piece inspired by traditional Transcaucasian music, while Jesterka, which translates to “Lizard”, is a piece in which Soukup makes a reference to the original roots of jazz i.e. African music. 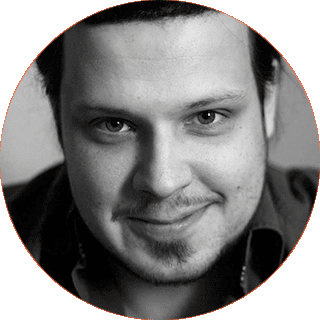 Choral is an ambient composition reflecting European church music, WTF is a vivid number based on a catchy groove, and finally Alegría is inspired by South American melodies and it is dedicated to one of the Soukup’s favourite musicians, Wayne Shorter. The second group is a collection of music sketches with an open concept and elements of free improvisation and no harmonic form. Starting with letters VZ, they represent an infinite universe of sounds (Vesmir zvuku) that can be accessed only through the absolute connection and openness of the magnificent seven who are courageous enough to immerse deeply into themselves and explore unknown areas in the musical cosmos. “I aimed for fresh and creative music. The band name (Points) symbolizes us, the band members. Each of the musicians is a separate point on the scene. 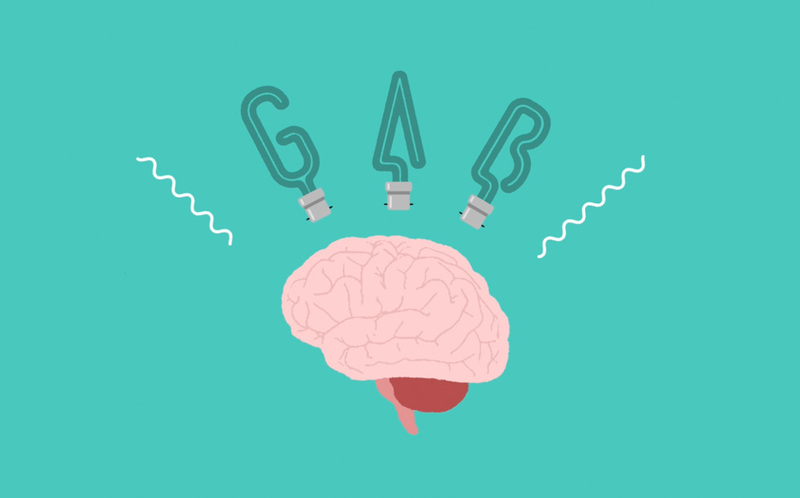 These points come together and create certain energy that works well together. 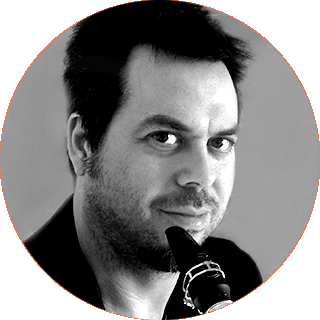 To cumulate this kind of creative energy and to deepen our connection during the performance, we stand in a semicircle, which is not common for a jazz ensemble,” explains Soukup. Visit www.lubossoukup.com/pointsseptet for more information, a free track and more. 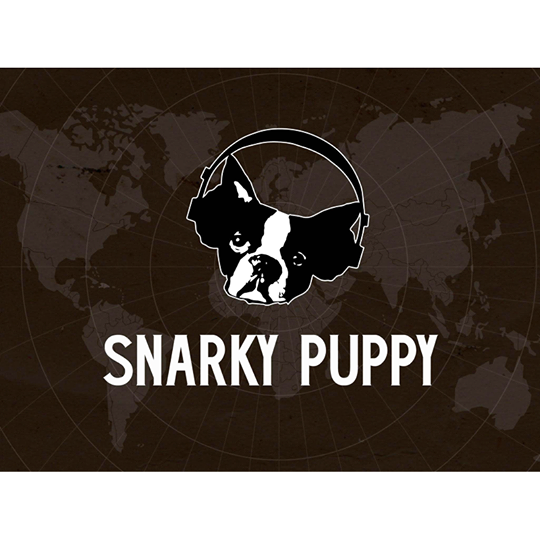 To commemorate their 3-month 2015 World Tour, Snarky Puppy has created an extremely limited-edition, fully-customized box-set featuring their favorite 16 tour shows in their entirety. 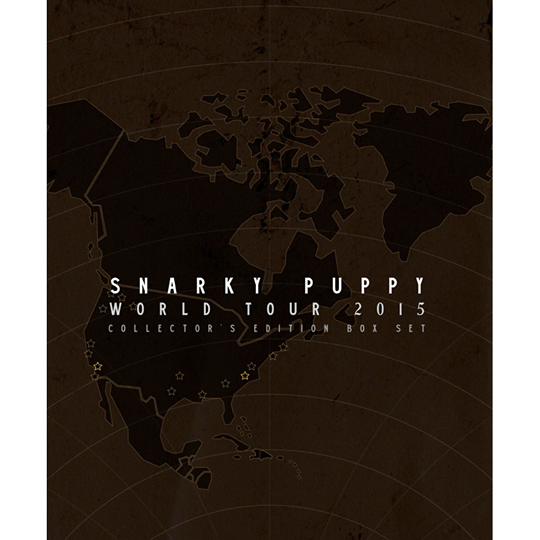 The World Tour 2015 Collector's Edition Box Set includes 32 CDs (2 discs per show) in custom made wallet cases, along with a custom made, limited edition outer box. PLUS - since we know you can't wait for the CD Box Set to arrive...you'll also get a FULL box-set download from our friends at livedownloads.com. You will receive your code when you complete check out (and you'll also get it in your email). Box-set shows include: Raleigh, NC (late show) - Los Angeles, CA - Bristol, UK - London, UK - Cergy, FR - Tourcoing, FR - Utrecht, NL - Groningen, NL - Warsaw, PL - Vienna, AT - Bremen, DE - Oslo, NO (late show, second night) - Paris, FR - Istanbul, TR - Buenos Aires, AR - and Santiago, CL.